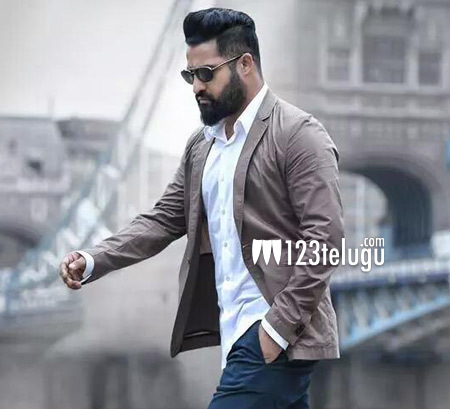 The principal shooting of Young Tiger NTR’s upcoming film Nannaku Prematho is fast nearing completion. Currently, the film is being shot in Hyderabad and several crucial scenes involving the main cast are being shot now. After this schedule, the unit will head to Spain and the final schedule will kick start from November 1st. The entire shooting will be wrapped up by the end of November and the post-production work will commence from December. Directed by Sukumar, BVSN Prasad is producing the film in association with Reliance Entertainments. Rakul Preet is the female lead in the film and veteran actors Jagapathi Babu and Rajendra Prasad are essaying crucial roles. Devi Sri Prasad is the music composer for the film.